We’re all familiar with the traditional ways to make money – start a business or get a job. With the way the Internet has insinuated itself in our lives, it is no small wonder that there are several ways in which one can make money online. 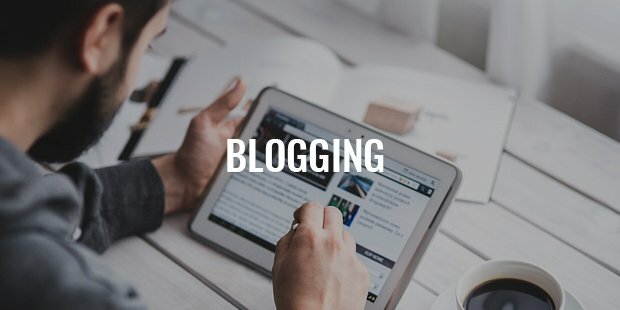 If you can write in a captivating manner and have expertise in a field of study, start a blog. You can earn money through advertising, writing paid reviews, and getting commissions for promoting someone’s products. 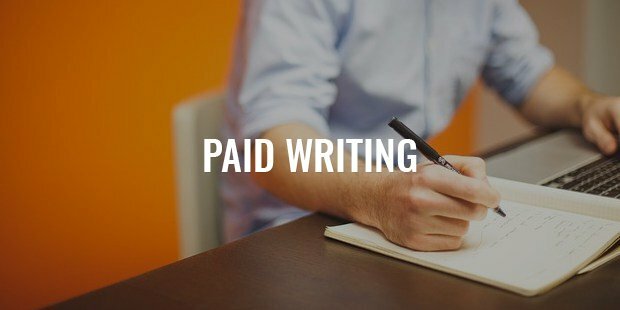 You can write for Websites or blogs such as Helium, PayPerPost, or Weblogs. Internet is now bombarded with content on health, lifestyle, inspiration, people, news etc. You are never dearth of a writing gig if you have the talent. 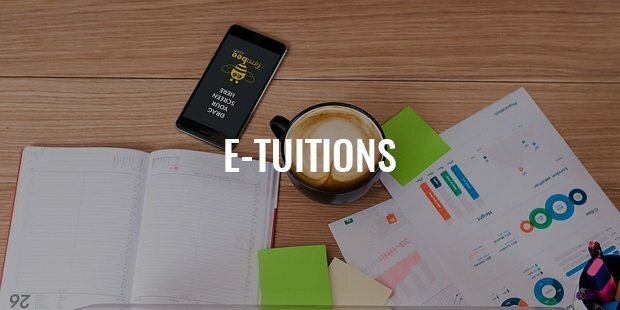 If you enjoy teaching and are an expert in your subject, you can provide tuitions online. There is an increasing need in this space lately. More parents look up to online tutoring for their kids. 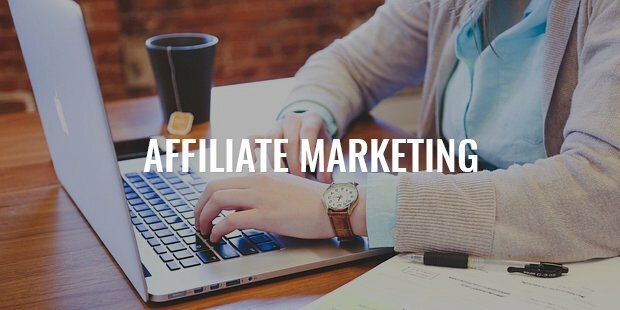 If you are good at selling products or services, you can become an affiliate or a reseller for another firm’s products. Trading in domain names requires very little time or investment and can bring in decent money. If you are tech savvy and have the knack of business, you are in! 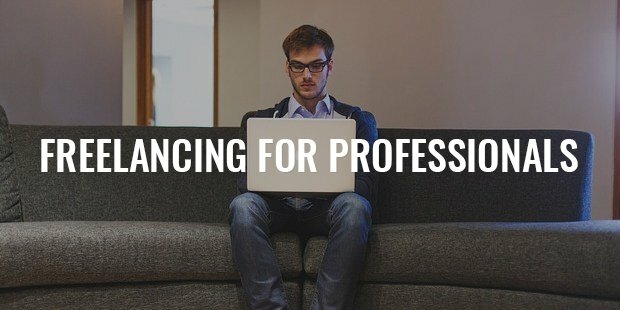 If you have expertise in a particular field, you can offer your services as a freelancer on Websites such as Elance or RentACoder. There are several trending freelancers online with many followers, blogging on niche topics. By selling space on your blog or your Website for advertisements, you can earn some good money. You need to understand the nuances of great advertising here. 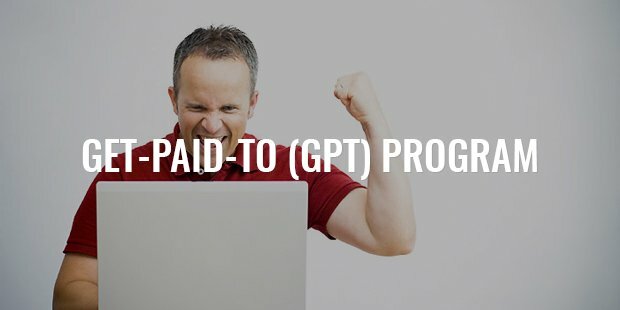 You can get paid for taking online surveys, signing up for free Websites or newsletters and playing games. You can offer to do search engine marketing (SEM) for companies who want to promote their Website. 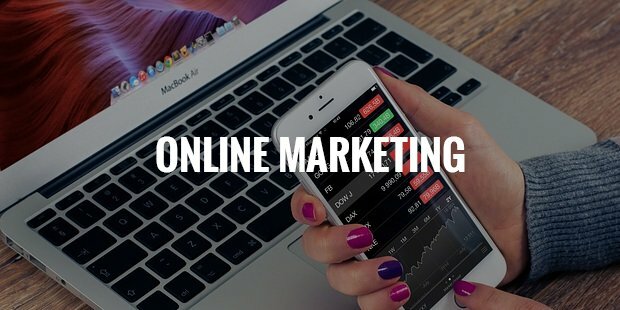 Online marketing is a hot space to land a career now. 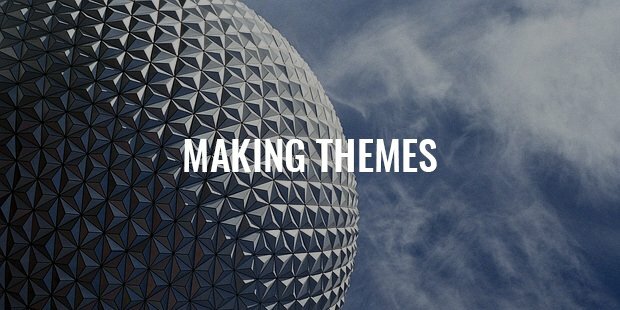 If Website designing and coding is your thing, then you can make money by designing Web themes. 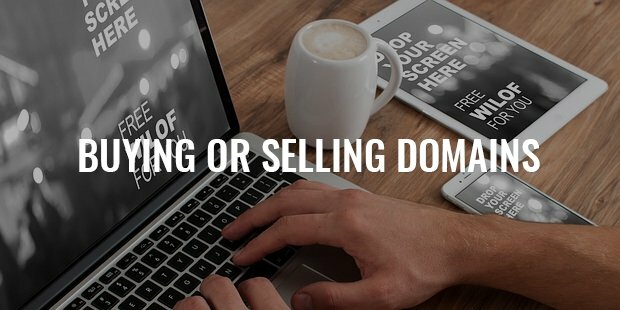 TemplateMonster and ThemeForest act as marketplaces for you to sell your designs. 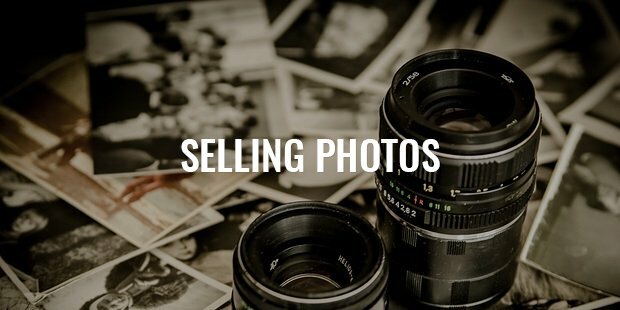 If you have a flair for taking photographs, you can make money online by selling your photos to websites such as Dreamstime, Shutterstock, and Fotolia. You can provide coding services or fix Web masters’ issues in order to earn money online. 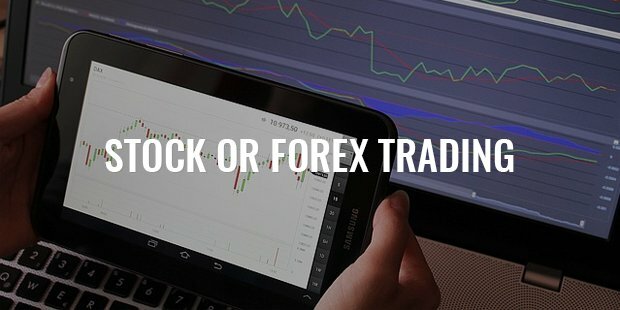 Although risky, earning from stocks or exchanging foreign currency that can be rewarding once you gain some experience. If you have a thorough understanding about how the market operates, you are bound to speculate well enough. 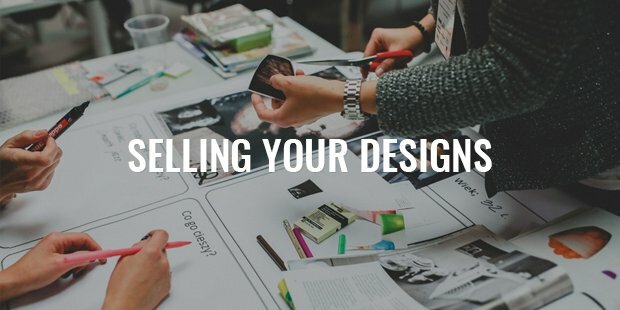 Websites such as CafePress, Lulu, and Zazzle allow you to upload your designs and earn money if somebody orders them for printing on products. 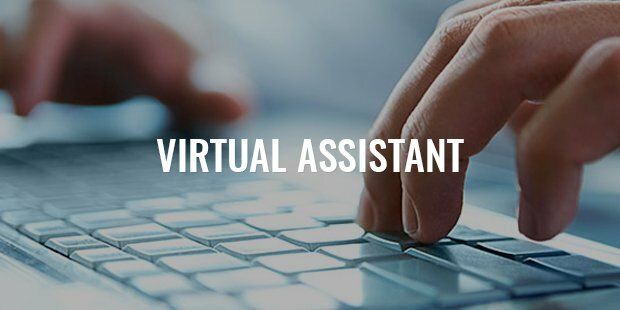 You can work as a virtual assistant for small companies, performing tasks such as paying bills, handling expense reimbursements, and making travel reservations. 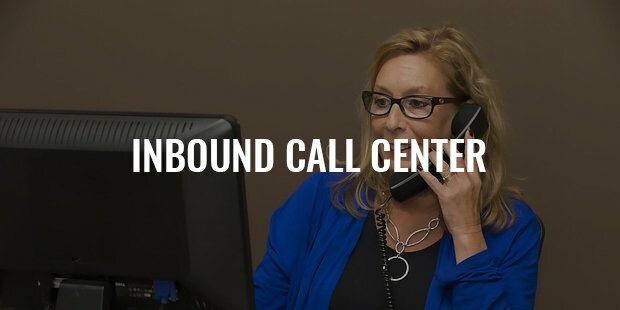 Set up an inbound call center at home to help companies who outsource their work due to constraints of space. 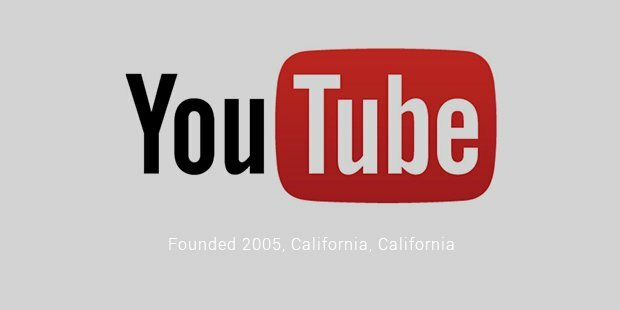 If you can sing, dance, or act, create videos of your performances and post them on YouTube. 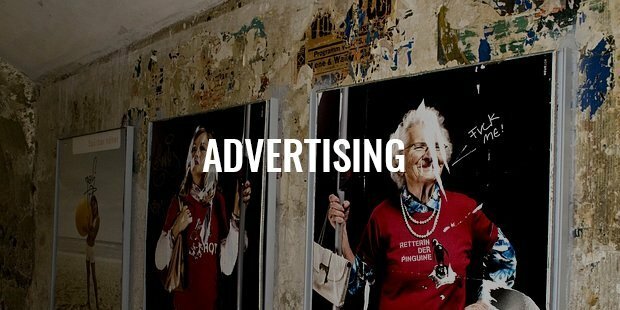 You can earn money by the ads displayed on your page. Video hosting is the growing market on the internet presently. Invest a little time and creativity, expect returns. You can conduct research for people who are too busy to do it themselves. 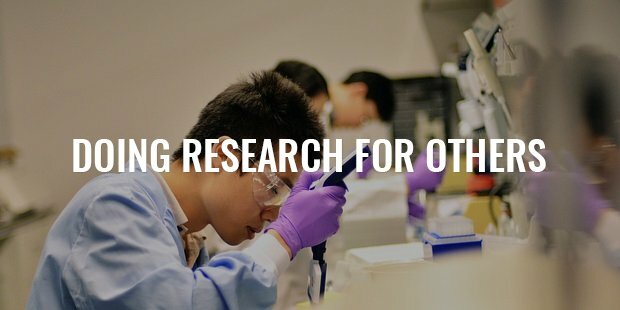 Look up opportunities in organizations that give funds for research. 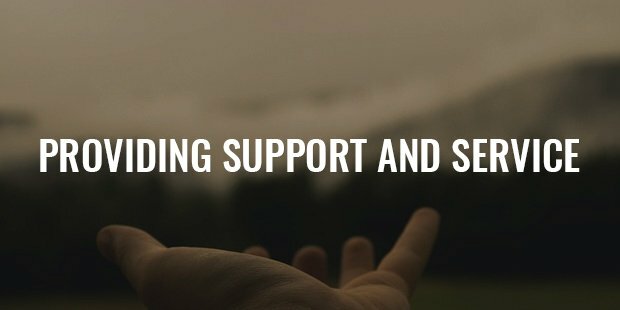 Offer to help them do their online research. If you have the knowledge and skills, then you can develop and build your own smartphone app and sell it online. 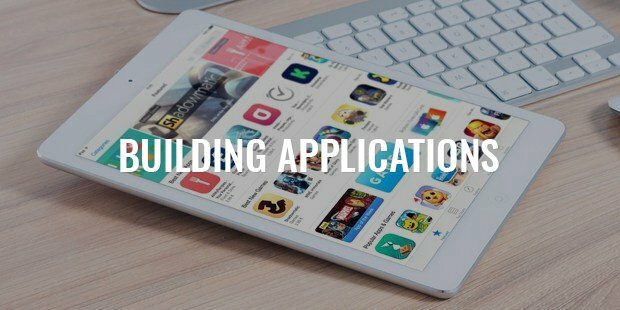 No shipping or storage is required and it takes very little money to develop an app. 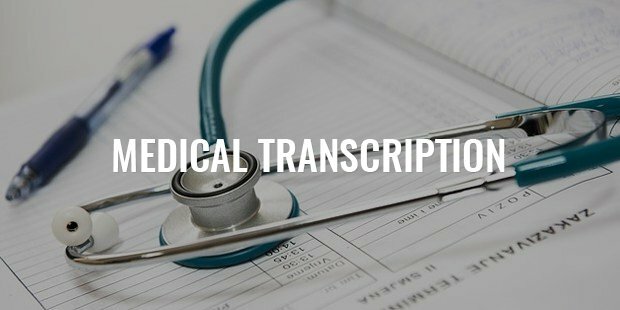 Providing medical transcription services to reputable companies online can help you earn money. 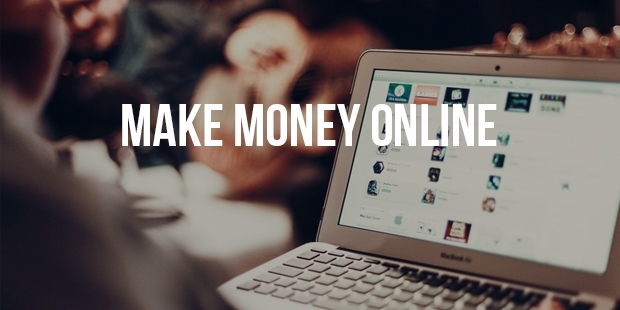 If you have some years of experience, you can demand more money.No matter where your talent lies, there is always some way to earn money online!